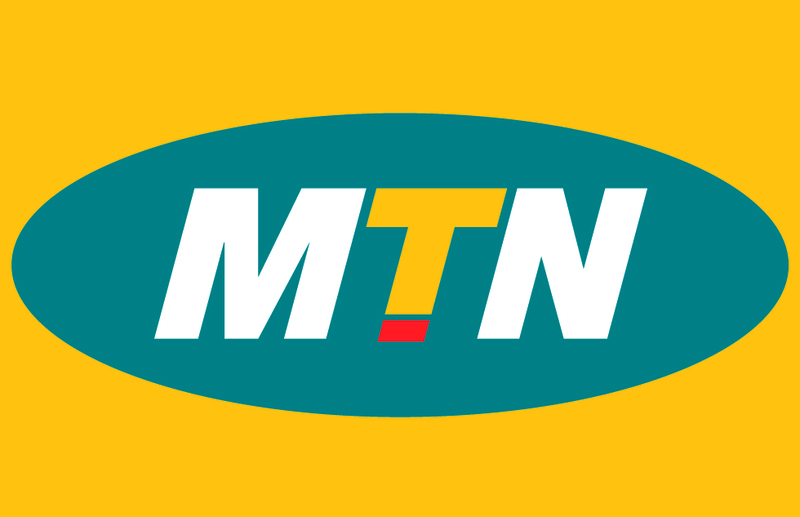 MTN Sudan needed a new solution that would help increasing revenue, increase customer satisfaction and attract customers for the service. a new service that noone else in Sudan provided it so that they can provide it to their subscribers first. With the continuous evolution of the mobile telecommunication industry, Mobile phones are becoming everyone’s first choice gadget, and the impact of the mobile phones is taking a large part in all human life styles whereby mobile operators are eager to invest more and more in the market introducing a new services to the mobile subscribers in order to attract new ones, retain their owns and hence gain more revenue. It has been noticed in the human lifestyles and especially the youth market segment that individuals tend to post statuses, blogs about themselves on a frequent basis; this behavior can be seen on the social websites like Facebook, MySpace…etc. Globitel introduces its My Status product to extend this behavior on mobiles, where that a subscriber can post his status to the numbers calling him. My Status is Globitel unique insight of exploiting the social networks hype through monetizing it as a value added service over mobile telephony. Introduce new social networking VAS service. Smart New Service which Increase the revenue. Keep your callers updated about your current status. We are delighted to introduce the My Status service to our customers and provide them with the latest trend of social networking and status posting in the mobile industry. We have always found in Globitel a reliable partner, that responds very well and in a cost-effective manner to our technical requirements. Said Annas Gorani, MTN Sudan’s VAS and SDP Sr. Manager.